Canna Coco Natural is a hydroponic growing medium, and is used by many growers as a first step from soil to hydroponics. 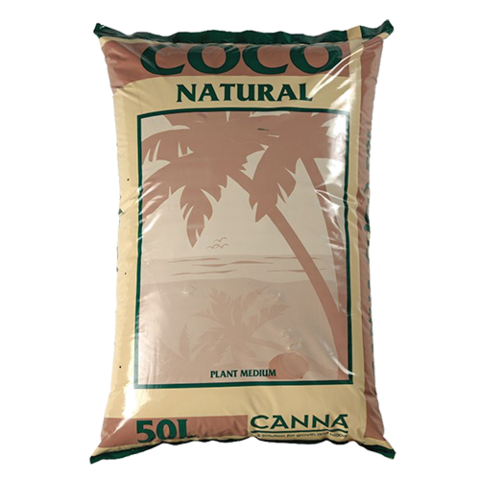 Canna's Coco Natural comes in the form of fine flakes made from coconut fibres and provides an ideal water and air retention ratio for healthy roots and fast plant growth. This organic product encourages healthy root development and its excellent aeration leads to fast growing plants. Canna Coco Natural provides an environmentally safe and economical growing medium which holds lots of water yet allows air to move freely through it providing oxygen for the roots. Canna Coco is free of soil-borne diseases and it contains trichoderma - a friendly strain of fungus that actually helps protect roots from root-rot. Canna Coco Natural can be re-used several times and because it is a natural product it can be easily disposed of safely such as in compost or on an outside garden bed. Canna Coco can also be mixed with soil to improve its drainage and structure. Available in 50 litre bags. 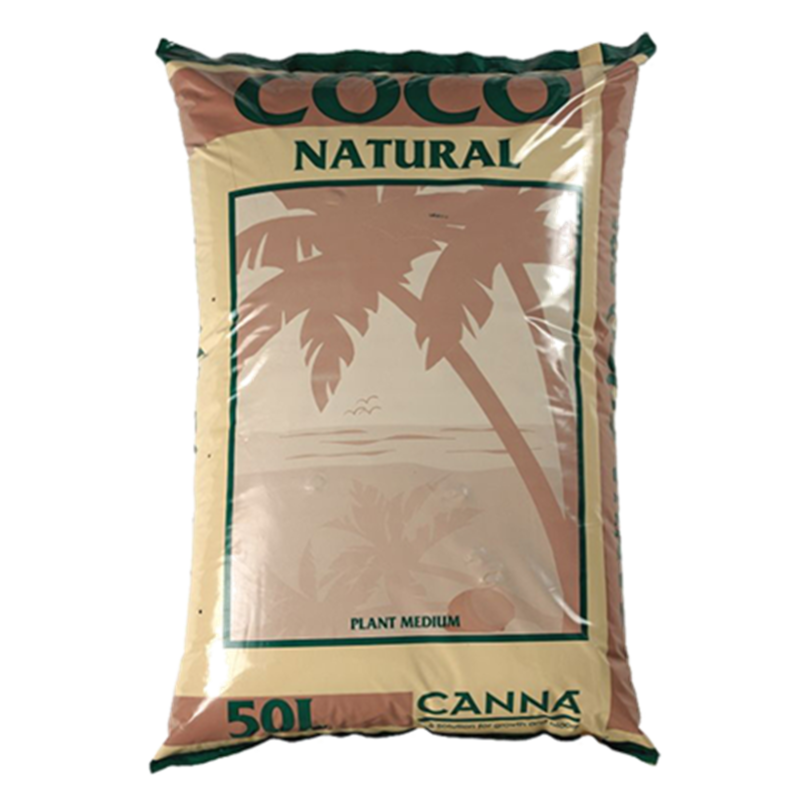 Canna Coco Natural 50L is available in store, this product is classed as a 'Heavy Product'.  Shipping Charges apply-Please call the store if you wish to arrange shipment.